Many people are vaguely aware that if they sell their primary residence they will get some sort of tax break, however many are not sure what the tax break is, how it is calculated or when it applies. 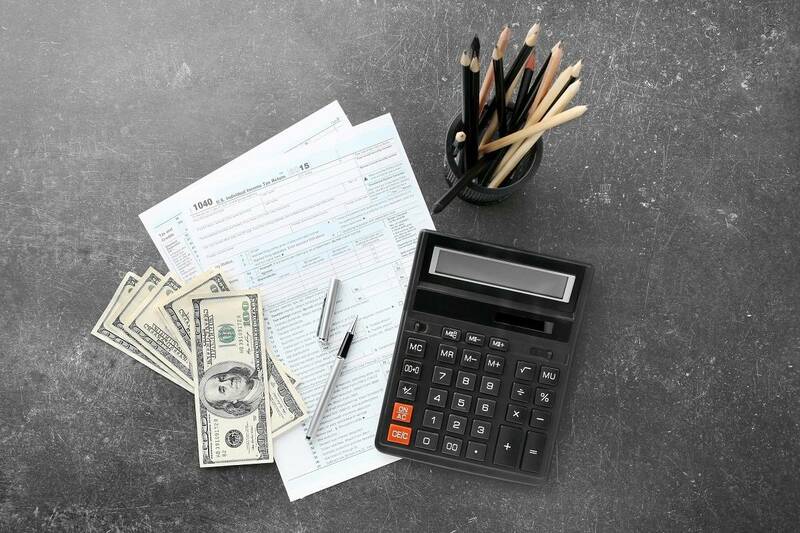 Given the frequent changes to the rules regarding the taxation of capital gain, particularly in regard to one’s home, it is no surprise that there is confusion regarding this topic. Generally when a single person sells their primary residence they can exclude up to $250,000.00 in equity from capital gain (for couples who are married and filing jointly the exclusion is up to $500,000.00). In other words you do not have to pay any taxes on the first $250,000.00 (again $500,000.00 for married couples) in profit from the sale of your primary residence. Of course to qualify for this exclusion the homeowner must have lived in the house as their primary residence for 2 out of the last 5 years immediately preceding the sale. Some complications arise if you have more than one residence or if the property was used as rental property in that time frame. There is also some confusion as to how exactly the gain portion of the sale is calculated. Capital gain is the difference between your tax basis in the property and the sale price or fair market value of the property upon disposition. Your tax basis in real property is your original cost of the property plus the costs of any capital improvements made to the property over the course of your ownership less any depreciation taken on the property on your tax returns. It is these costs of capital improvements that most people do not track and do not account for in determining their capital gain liability. In this region, where families own houses for generations and real estate values are skyrocketing, oftentimes your primary residence exclusion will not encompass all of your capital gain. It is therefore very important to keep track of expenses you have incurred improving the property over the course of your ownership. For example, both the new roof that was put on in 1970 and the replacement for that roof completed in 2005 are capital improvements. Oftentimes tracking these expenses is difficult or impossible resulting in an inaccurate and artificially low tax basis in the property. In that case you end up paying more capital gain taxes than you otherwise would have if you were able to accurately track these costs. If you are considering selling your property that has appreciated significantly over the years, prepare for your capital gain liability ahead of time. If you are unable to locate records, contracts, receipts or any other evidence you can find of expenses you have made, such records can be rebuilt with a little extra time and investigation. This time spent locating or recreating these records will make sure you are not leaving anything out that can increase your tax basis and decrease your tax liability at the end of the year. Do not let yourself be caught unaware and end up paying more than you need to come tax time. 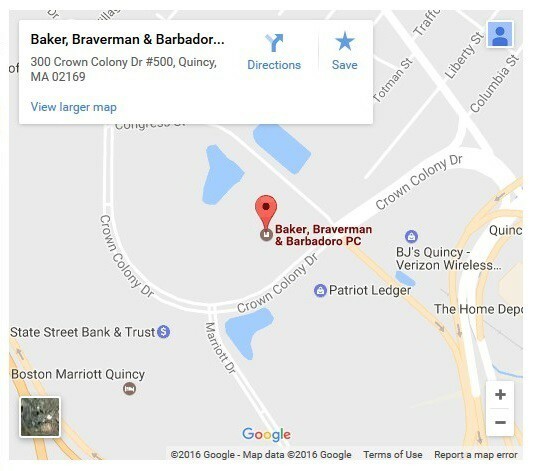 The tax attorneys at Baker, Braverman & Barbadoro, P.C. are ready to assist you to ensure that you are maximizing your tax savings. – Brandi S. Cerasuolo.